Multiple myeloma is a common hematologic malignancy characterized by recurrent relapsing disease course requiring use of various therapies. Over the past few decades, significant advancements in the treatment of myeloma have occurred including routine use of proteasome inhibitors and immunomodulatory drugs. These have effectively improved survival; however, some also have increased risk of cardiovascular toxicity. Here, we will review the incidence, pathophysiology, and management of cardiovascular complications associated with antimyeloma agents. Cardiovascular complications associated with myeloma treatment are common. These cardiovascular complications include accelerated hypertension, ischemic heart disease, congestive heart failure, arrhythmia, pulmonary hypertension, venous thromboembolism, and arterial thromboembolism. Thromboprophylactic strategies during treatment with immunomodulatory agents and screening strategies to detect changes in myocardial function prior to the development of overt heart failure have occurred. 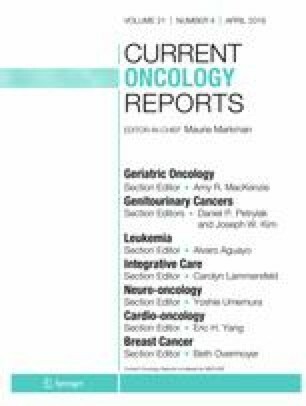 Cardiovascular complications associated with proteasome inhibitors and immunomodulatory drugs are an important component in supportive care of patients with myeloma. The incidence of cardiotoxicity is high, and, as such, early intervention and collaborative efforts between cardiologists and oncologists to mitigate and effectively manage these complications are imperative. Additional studies are needed to clarify the underlying pathophysiology and evaluate effective strategies for prevention and treatment.